Throughout my life, the pen has taken me places I least expected. Just take my current position as an example. I'm proud to call myself associate editor at Kai USA, a global cutlery company. This role focuses on B2C and B2B copywriting. 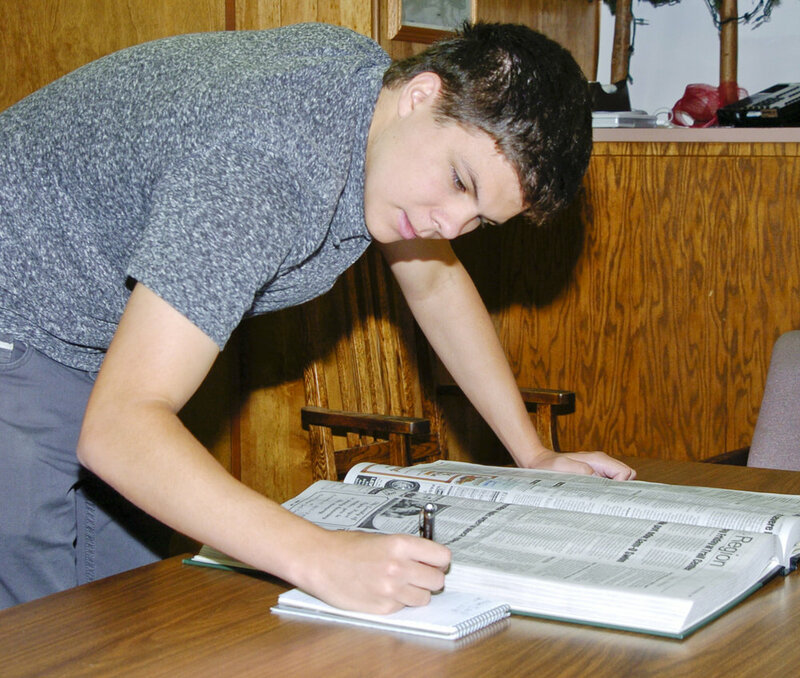 Previously, I worked as a sports reporter for The Observer in La Grande, Oregon. These kinds of contrasting roles have helped me become a versatile writer. For example, even though I'm in a marketing role, I still use my journalistic skills on a day-to-day basis. This includes interviewing, research, time management, and more. With these tools in hand, I create unique content, rather than just simple press releases or product descriptions. Increasingly, consumers and businesses require the deeper story in order to educate themselves about your product. To get an idea of what I'm talking about, feel free to explore my website. You'll find examples of my current marketing work, as well as my life as a journalist. Wherever I've been, my core objective has never changed. Everyone has a story to tell. And through the power of the written word, I aim to help companies tell the stories that connect them to readers. "While I was a journalism instructor at the University of Oregon, I had the opportunity to meet a number of immensely talented and inspiring students. Chief among them was Forrest Welk. With his eye for a good story idea and a deft writing touch that allowed him to turn an idea into an enjoyable read, Forrest demonstrated to me over the course of one semester that he had the skill level to make it as a magazine writer. On top of that, Forrest came with no ego; he accepted feedback and he worked toward making each draft of a story better. But most of all, Forrest showed via his easy-going manner and friendly attitude just what a good guy he is. Good writer. Good storyteller. Good guy. That's Forrest Welk." — Katie Dumolt, Online shop owner at Unicorn Yarn Co.